The cold, snowy days of our crazy winter are officially over and all around there are plants in bloom. But you’ve never truly seen flower power until you’ve ridden through the Silverton area in June with entire fields are bursting with flowers. 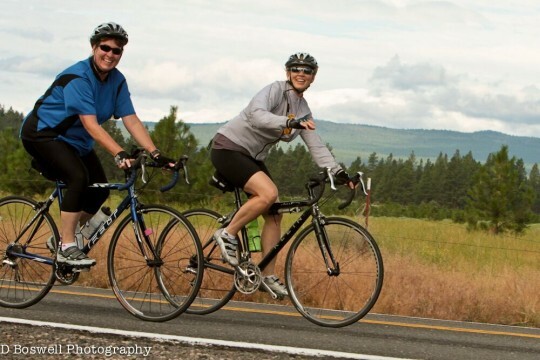 What a perfect place to ride a bike, and Petal Pedal on June 23rd is the best way to traverse the Willamette Valley’s roads less traveled.